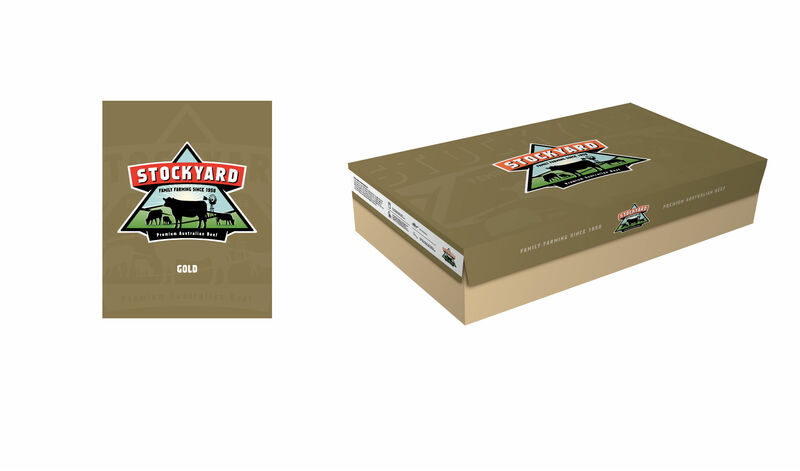 Stockyard’s long fed beef is derived from Angus cattle fed on a specially formulated high energy grain ration for a minimum of 200 days at Kerwee Feedlot. The meat from our Angus beef cattle is popular in fine-dining restaurants throughout the world and is renowned for its sensational taste and guaranteed tenderness. Stockyard Gold has been a consistent medal winner at branded beef competitions held in Australia over the last 20 years. To guarantee taste, flavour and safety, Stockyard uses locally grown wholesome wheat, barley and sorghum. Under Stockyard’s Ausmeat verified “Natural Program”, absolutely no growth promotants, antibiotics, animal by-products or genetically modified (GMO) feed products are used.